La plage du Melia Caribe Tropical à Punta Cana. 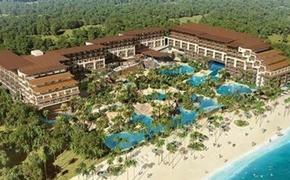 Meliá Hotels International, the Spanish hotel company with more than 380 hotels around the world, announces the transformation of the Dominican Republic resort, Meliá Caribe Tropical, into two separate properties: Meliá Punta Cana Beach, an adults-only resort, and Meliá Caribe Beach, a resort for everyone, opening December 2018, just in time for the holiday season. Consisting of 538 rooms, inclusive of standard junior suites and 136 THE LEVEL suites, Meliá Punta Cana Beach Resort will offer guests a spacious pool, beach and five new restaurant concepts:An adults-only property, the hotel will offer the THE LEVEL, Meliá Hotels & Resorts signature elevated service concept, providing discerning guests exclusive and preferential facilities and amenities such as an exclusive VIP lounge for check-in/out, exclusive pool, restaurant, free Internet access, premium beverages, hors d’oeuvres and coffee and tea service throughout the day. THE LEVEL Concierge can also arrange for priority reservations for à la carte restaurants, treatments at the spa, golf reservations and more. 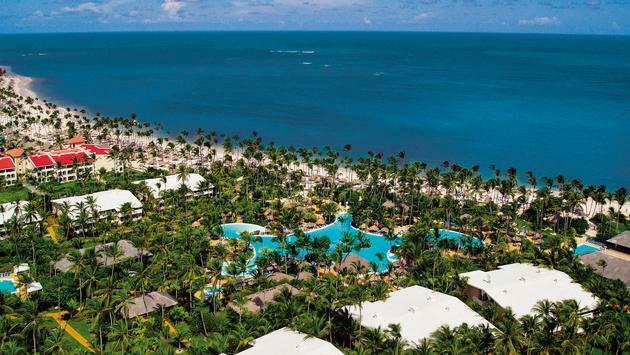 Specializing in family-friendly activities, services and amenities, Meliá Caribe Beach Resort will offer a wide array of room options, specifically designed to meet multi-generational needs. The resort will feature 609 rooms, consisting of 154 THE LEVEL Suites, 123 Beachside Family Rooms, and a mix of 332 Premium Beachside and Deluxe Rooms. Debuting with an interactive waterpark, and an arcade featuring popular gaming and virtual reality consoles, the hotel will offer a comprehensive lineup of family entertainment. With seven new venues on property, families can enjoy a new restaurant each night.